An architect commissioned an initial biodiversity survey on a complex of barns in Suffolk that were proposed for conversion into residential dwellings. The initial survey considered a range of protected species such as bats, barn owls, great crested newts, water voles and reptiles. The results of the initial survey showed signs of recent bat activity. Subsequently, before planning permission could be granted, a bat activity survey was undertaken to determine how bats were using the barns and develop an appropriate mitigation strategy. It was possible to phase the building works so that some development could start immediately in areas without bat roosts. A new bat attic was created on site to house the bats so that this rare species was protected and the buildings could be converted rather than falling into disrepair. There are 17 species of bat in the UK. All bats use trees, hedges, woodland and watercourses to some extent and many use man-made structures as roosting sites. All bats are protected under the Wildlife and Countryside Act 1981 (as amended) and the EU Habitats Directive. It is a criminal offence to disturb, take or destroy the roosting feature/habitat being used by a bat. Our ecologists are licensed by Natural England (NE) and the Countryside Council for Wales (CCW) to survey roosts and assess bat populations . 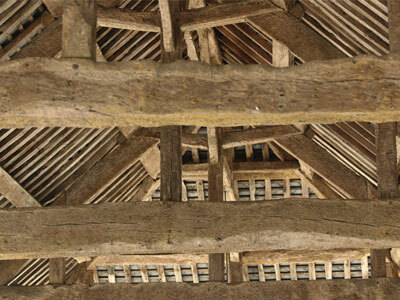 Activity Survey – Activity surveys (undertaken between May and August) are used to establish the type of bat roost (e.g. feeding or maternity) and the species of bat present. 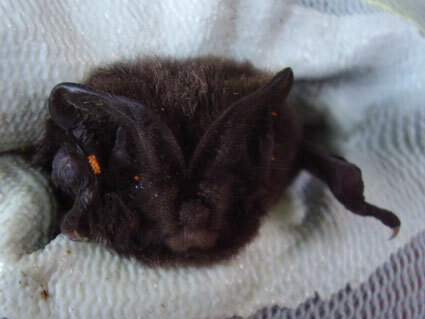 This information informs us as to whether mitigation measures to protect bats during development and a Natural England European Protected Species development license are required. 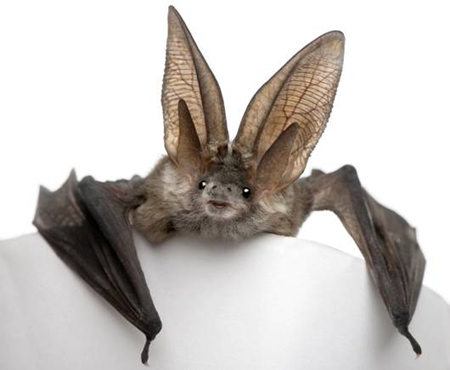 Natural England European Protected Species (EPS) Development License – Occasionally, where rare bats or significant roosts are present, a license is required from Natural England prior to any development works to authorise the proposed mitigation and work plans. Our ecologists can help guide you through this process, providing expert advice on mitigation and enhancement. Wind Turbines – Most wind turbine planning applications require a bat survey and mitigation plan to accompany them. The bat survey involves desktop studies, habitat assessment, transect surveys and remote detector surveys. The survey effort is proportionate to the scale of the wind farm and the associated risk.